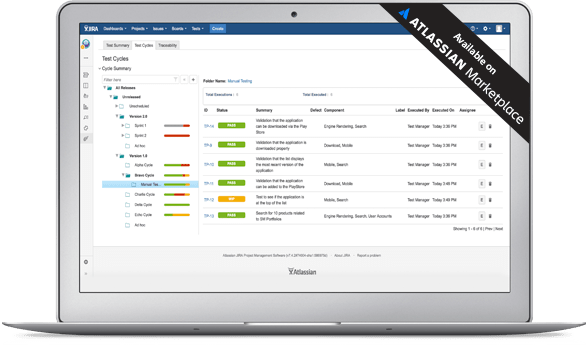 Compress software release cycles, foster team collaboration and get end-to-end visibility into software projects with our comprehensive suite of test management editions. With Zephyr’s advanced test management capabilities your organization can overcome challenges with Agile and DevOps adoption, sub-standard quality and slow release cycles. 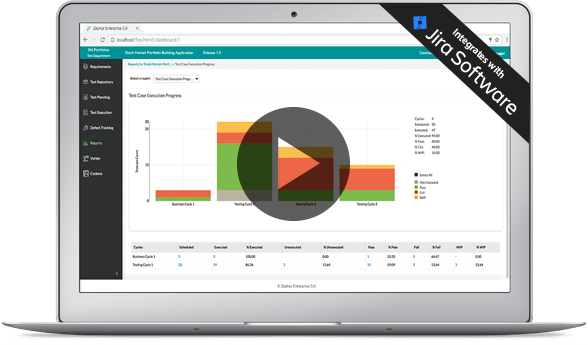 A full featured and sophisticated test management solution -- all native inside Jira.